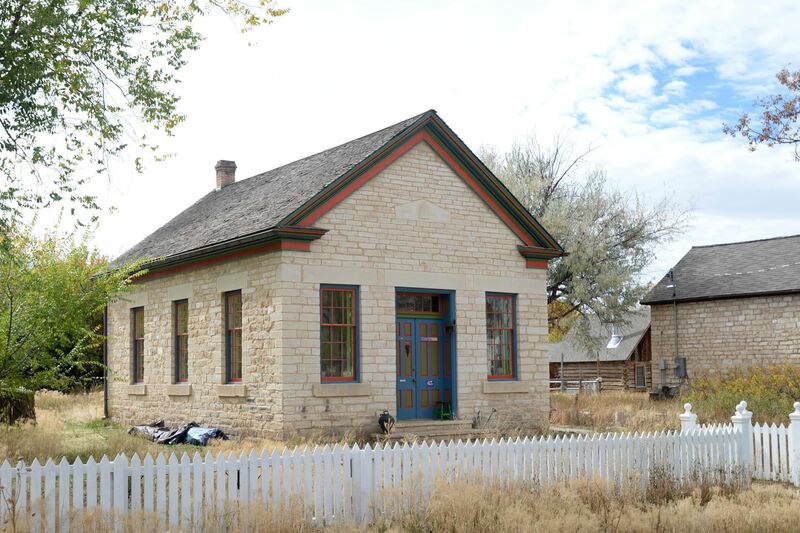 This day-long tour takes VAF members about two hours south of Salt Lake City to visit the Sanpete Valley, one of the best remaining examples of the nineteenth century Mormon settlement landscape left in Utah. The Latter-day Saints first occupied this remote (and visually stunning) mountain valley in 1849, making it the third oldest Mormon colony in the Great Basin. 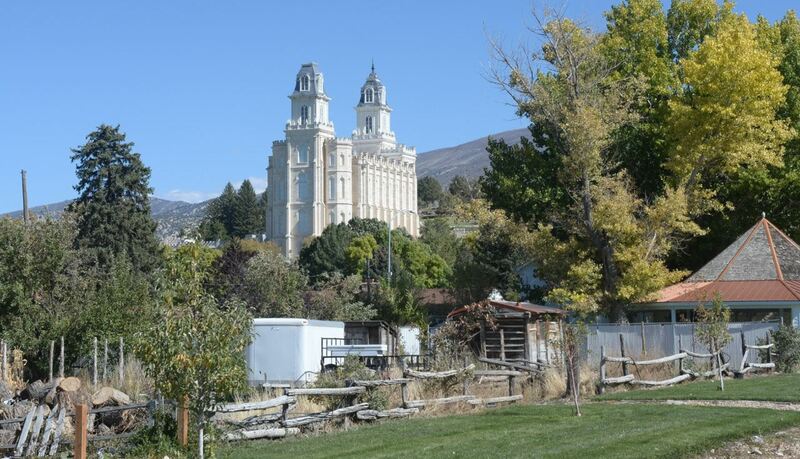 The tour focuses on the three defining features of the Mormon western “culture region”: the distinctive “village” structure of the Mormon agricultural town; temple placement and the creation of LDS sacred space; and the Mormon use of architectural style. Highlights include the monumental Manti Temple (1877-1888), the Manti Tabernacle (1868-1990), the Sorensen and Anderson houses in Ephraim (1860s), and over a dozen pre-1890 residential, commercial, and religious buildings in Spring City’s National Register Historic District. Much has been written about the nineteenth-century Mormon landscape; this tour will be your best chance to see it. Park City fills a steep valley in the Wasatch Mountains about thirty miles east of Salt Lake City. It was settled in a hurry in about 1874, after the discovery of rich silver ores and soon boasted a thriving Main Street surrounded by more sedate residential neighborhoods; immense mining and milling operations loomed above all. Park City became the largest and most enduring boomtown in Utah, an anomalous “Gentile” island in a Mormon state and the antithesis of the stable, agrarian-based, and religiously cohesive communities that filled its lower valleys. 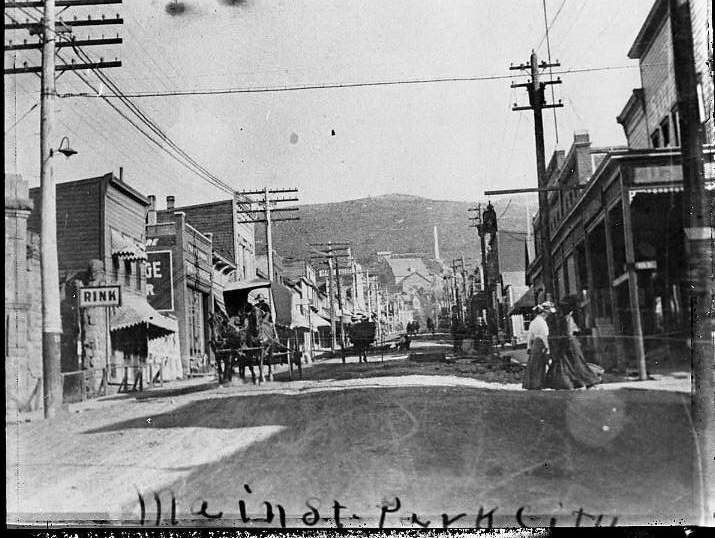 Much of the town was destroyed by fire in 1898 but was quickly rebuilt, and although the mining economy was far from predictable, Park City prospered until the Great Depression. By the 1950s the town had achieved official status as a ghost town and much of its historic architecture was inadvertently preserved through poverty and abandonment. Although ores had been exhausted, the mountains were perfect for skiing, a rapidly growing leisure activity made more popular by the 1960 Squaw Valley Olympics. In 1963 the area’s last mining company began constructing ski runs and lifts on its land, heralding Park City’s second boom. On this tour we’ll examine how these buildings have been adapted with the town’s changing fortunes, explore Deer Valley Resort and its associated residential developments, and finish the day at the Utah Olympic Legacy Park enjoying a few drinks and hors d’oeuvres on the terrace overlooking the ski jumps and the mountain valleys. Park City's Main Street, ca. 1890.